Our first class handmade products materials are gold and silver, every gold products are 14K and 18K and silver products are 925k. Product's materials are up to you'r choise. 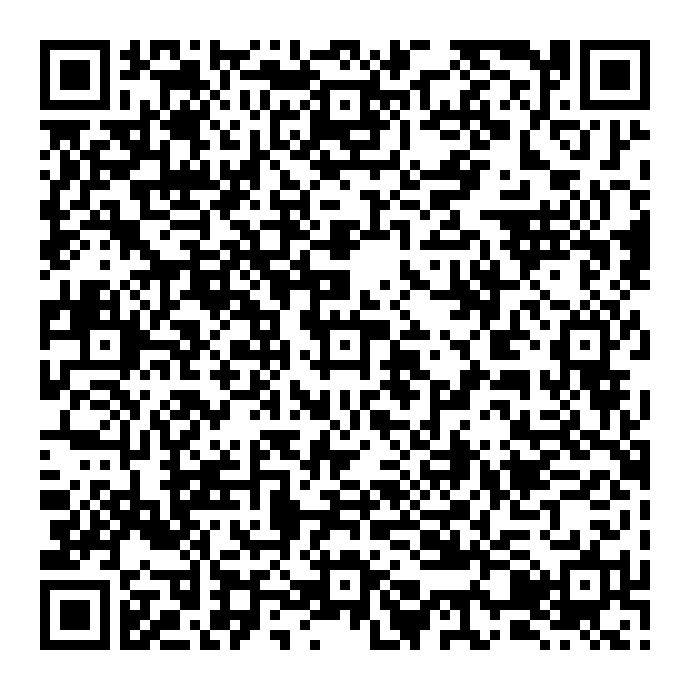 LPlease scan the QR-Code listed below to order this product. BYou can just scan this QR-Code with you'r smart phone as well, So you have to use computer when you want to order a product, otherwise if you are browsing website with you'r phone, you will not able to scan QR-Code asap. To return this product you can easily contact the sale office directly. Copyright 2017 Goreme Onyx. All rights reserved.